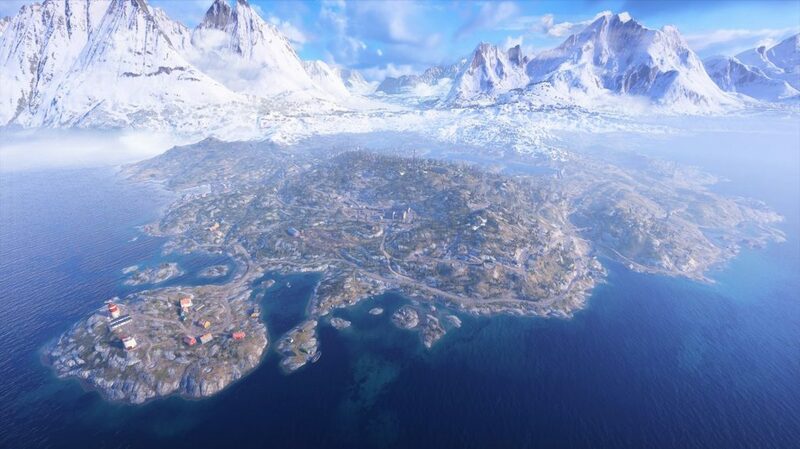 Get the edge over the competition with our tips to help you get started in Battlefield 5’s Firestorm battle royale mode. 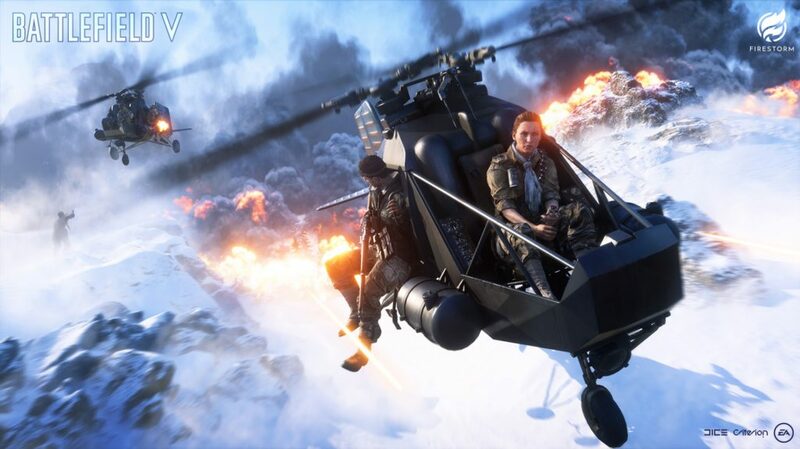 Firestorm, Battlefield 5’s own battle royale mode, is finally here. 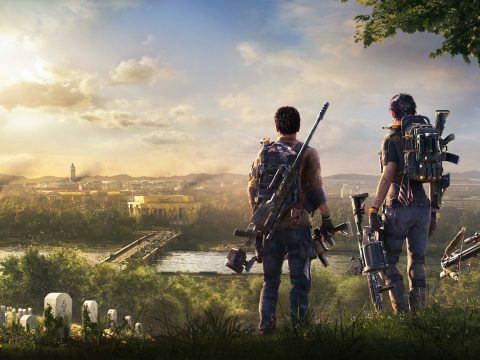 It’s felt like a long time coming, and now we can all dive in and get a true World War 2 battle royale experience. Being that Firestorm takes place in a Battlefield game, the rules, mechanics, and what’s on offer are a little bit different to others in the genre. To help you slide right in and get to winning, we’ve got a few helpful tips to get you started in Firestorm. 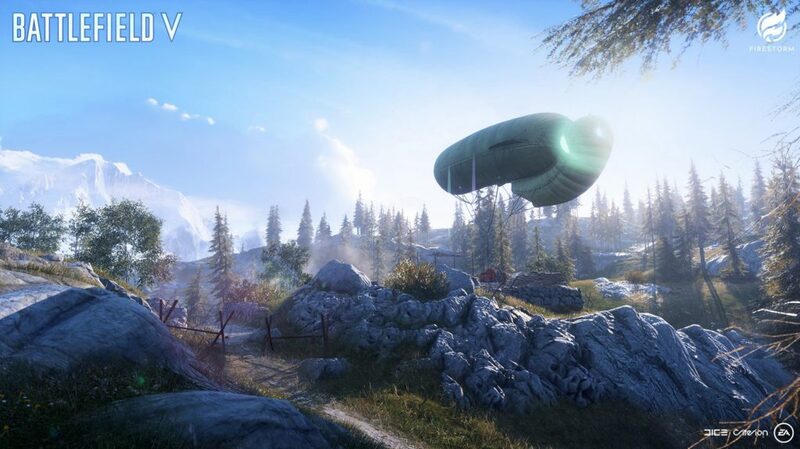 Picking the right place to drop is just as important in Firestorm as it is in other battle royale titles. There are several prime locations around the large Halvoy map. However, unlike other titles, the entire map is not available at the beginning of a match, and this is because of the fire. The titular firestorm that is constricting the area is already in effect. This means the map is going to be slightly different each time you play it. A location you might really enjoy could be consumed with fire, which means you’ll need to pick another location. This will help you learn the many locations and become more familiar with moving between each one. As for picking a place to drop, it’s going to come down to personal preference. 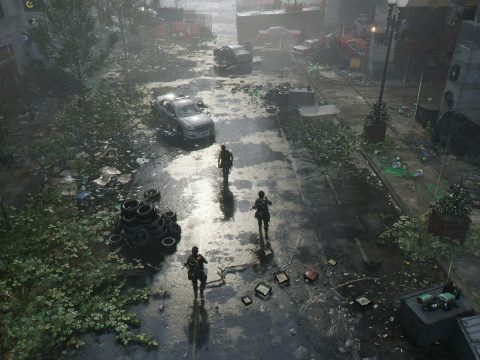 Selecting a main location is obviously going to yield better loot but it could also be overrun with other players. Try and assess where other players are likely to go before you decide to dive in. Outside of looting for gear, there are also strongboxes and safes to find dotted around the map. Strongboxes are the equivalent of loot crates in PUBG, supply drops in Apex Legends, and chests in Fortnite. Green smoke will mark their location, so always keep your eyes peeled. As for the safes, these guarantee you some pretty impressive loot. Unfortunately, in order to offset the amount of power you receive from cracking open a safe, actually opening one up takes a very long time. If you find a safe, make sure the surrounding area is clear or have a friend keep guard, as you’ll be spinning the dial for a while. Another way to get some juicy loot is to capture a resupply point. These are marked by huge green balloons that rise up when the point can be captured. Stand in the general area, and once you gain control, you’ll be rewarded with some gear. 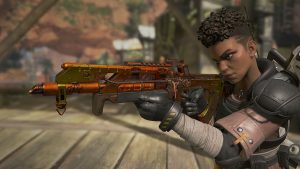 As with Apex Legends and Fortnite, guns in Firestorm come in different varieties and rarities. The guns you choose to use will depend entirely on your preferred playstyle. Fond of long-range combat? Then a sniper is what you’ll want to pick up. Enjoy getting up close and personal? Get yourself sub machine gun. You can actually hold three weapons in Battlefield 5’s Firestorm: two main weapons and a pistol. 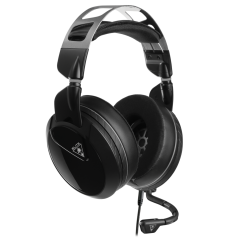 This will allow you to gear up for different situations. Though you might be tempted to leave pistols alone, always grab one! The reason for this is that when you’re knocked down, you’re not out of the fight. So long as you have a pistol, you can at least defend yourself by offering some cover fire. How does using a tank during a battle royale match sound? We bet it sounds pretty good. Getting a vehicle in Firestorm is unlike any other battle royale experience out there. Sure, you can swing around the trees in The Baller in Fortnite or get in a gunner seat of a helicopter in Blackout, but using a tank in Firestorm makes you feel unstoppable. 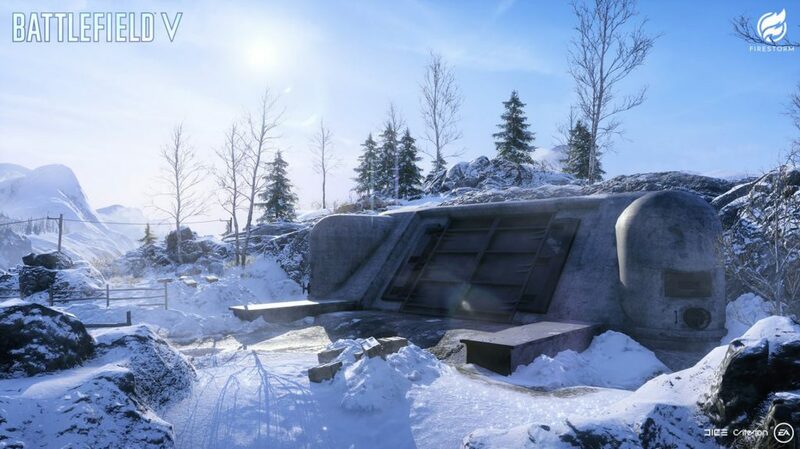 Hidden around the map are several bunkers which, when opened, will grant you access to a vehicle. These could be a car, a helicopter, even a tractor like we saw in the reveal trailer. Just be aware that a claxon will sound if you try and steal one of these vehicles, alerting everyone in the area that you’re about to catch a ride. 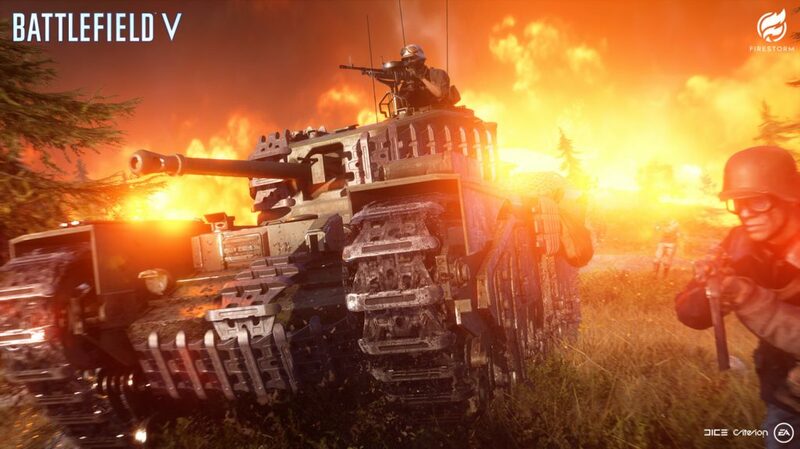 Now that you’ve got some tips under your belt, you’re in the best position to dive into Battlefield 5’s Firestorm and start running from the flames! In Apex Legends, you either get loot or you get shot. 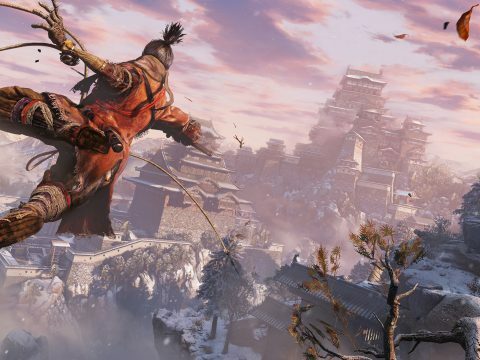 Finding high tier gear as quickly as possible is key to victory, and the only way to get your hands on decent weapons is to know where to look.